NOTE: This content is old - Published: Wednesday, Nov 14th, 2018. Flintshire Council has slashed its spending on consultants by more than half during the last year, according to new figures. A report shows the local authority spent £38,500 on external experts during 2017/18, compared to £81,824 in 2016/17. The amount has reduced dramatically compared to the £484,522 it paid to consultants in 2015/16, which it said was needed whilst going through a period of ‘major organisational change’. There were only two consultancy firms used during the last financial year with £32,000 given to the Korn Ferry Hay Group to carry out a review of senior management reward representing the largest sum. Meanwhile, £6,500 went to SP&I Management to review the council’s mail handling procedures. “The council makes maximum use of its own internal resources and seeks to develop internal capability, before turning to the engagement of external consultancy for expert advice and support. “The higher levels of consultancy spend in 2016/17 reflected the need for support with the development of the two alternative delivery models – Aura Leisure & Libraries Ltd and Newydd Cleaning & Catering Ltd.
“Only one consultancy engagement in 2017/18 is budgeted to exceed £25,000 in value. The work is not yet complete. Mr Everett said that before appointing a consultant, a business case must be prepared to assess the need and specify the requirements. 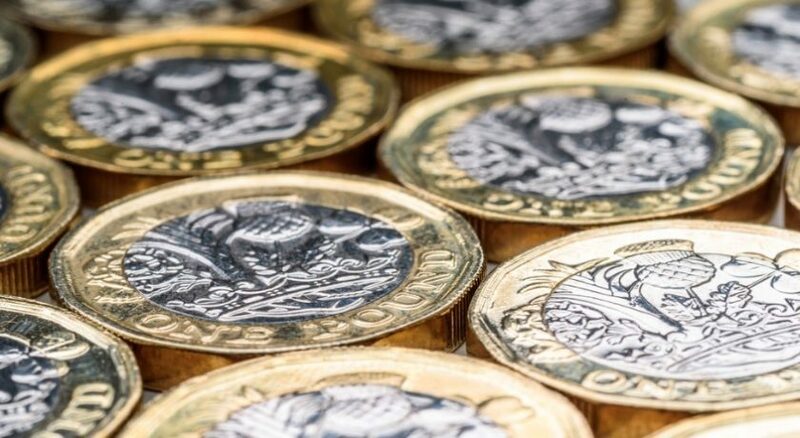 Business cases under £25,000 have to be authorised by a chief officer, while any spending of £25,000 and above must go through the chief executive himself. Any significant changes, such as extensions to contracts, also have to be supported by a separate business case. The report will be considered by audit committee members next Wednesday.